French up your life! Would you like to learn French with us? We offer a variety of levels from absolute beginners to those with more experience. 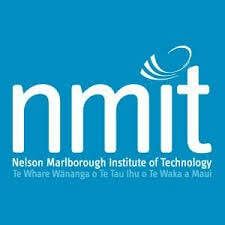 All classes are taught by French native qualified teachers and are held in Central Nelson. ​From 2019 you need to be an Alliance Française Nelson Tasman member to benefit from French lessons. Become a member and then register for lessons of your choice. Please send a query to the teachers if you are planning on joining lessons during the year. Absolute beginners start normally at the start of the year so it is worth asking Anne. Test your level of French by clicking here.